February 11, 2019 12:40 pm. The Redoute’s Choice four-year-old suffered his first New Zealand defeat in Saturday’s Group 1 BCD Group Sprint (1400m) at Te Rapa, but lost no admirers with his fighting effort for a close third behind Melody Belle when beaten a head and a nose. 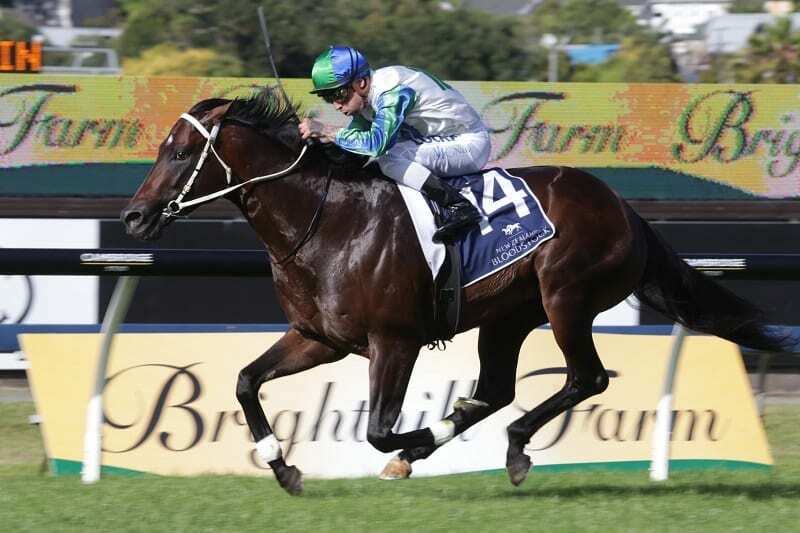 On the strength of that performance his connections have decided to shift their sights to the Group 1 Canterbury Stakes (1300m) at Randwick on March 9 rather than opt for the lesser mission of the Group 3 Waikato Stud Plate (1200m) at Ellerslie a week earlier. Among Ardrossan’s five New Zealand starts are two black-type wins, including a strong victory in the Group 3 Concorde Handicap (1200m) at Ellerslie last month, and his Group One placing has helped boost his pedigree. Marsh enjoyed more success at Te Rapa, with Miss Rippy taking out the SVS Hamilton Premier (2100m). He also gave Crown Prosecutor, winner of the Group 3 Wellington Stakes (1600m), a lead-up to the Group 1 New Zealand Derby (2400m) next month. Crown Prosecutor finished ninth in the Group 2 Waikato Guineas (2000m), six and a quarter lengths from the winner, Sponge Bob. Marsh’s other New Zealand Derby prospect is Vernanme, who will be on trial for the feature when tackling the Group 2 Avondale Guineas (2100m) at Ellerslie this coming Saturday. The son of O’Reilly is a one-race winner, but justified his Derby nomination when second equal behind Madison County in the Group 1 Levin Classic (1600m) at Trentham last start.